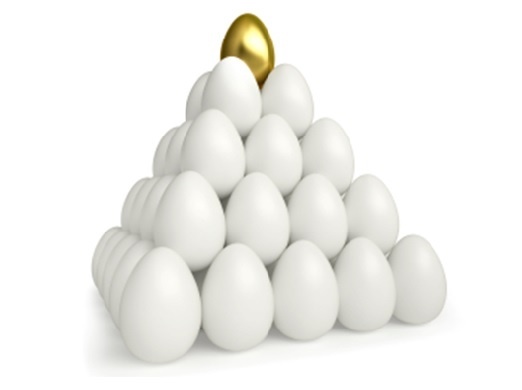 60% of all fundraising revenue is raised over the next few months. 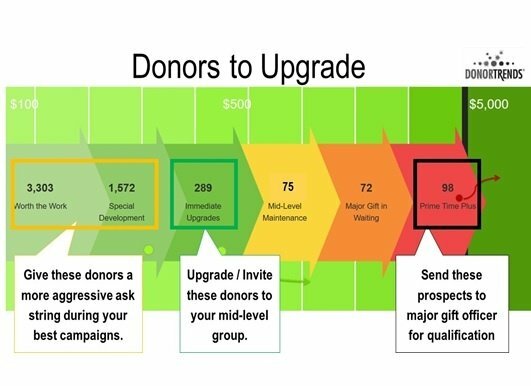 What is your strategy during the 'season of giving' to upgrade donors? If you don't have one, now is the time to create one. Over the years working with hundreds of organizations, we’ve developed a genuine respect for what makes each organization a bit different in terms of culture and operational approach.